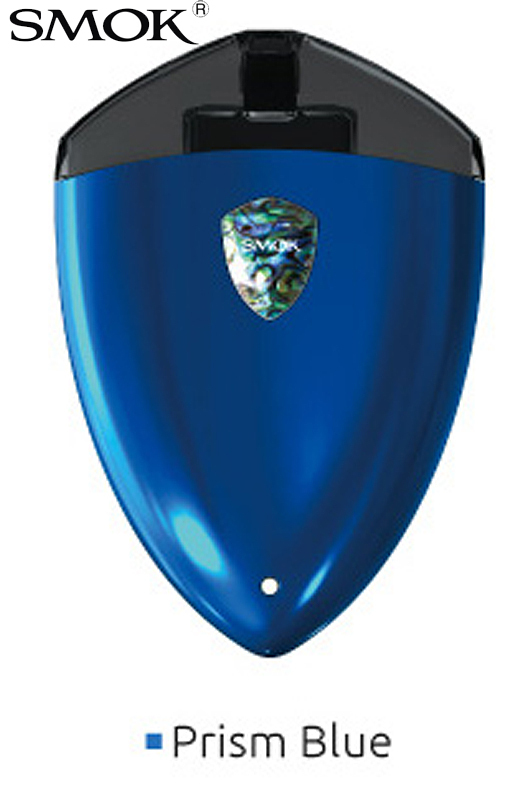 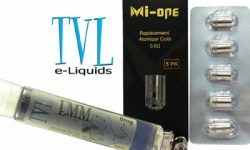 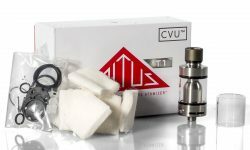 View cart “Altus T1 Coiless Tank by GUOVAPE” has been added to your cart. 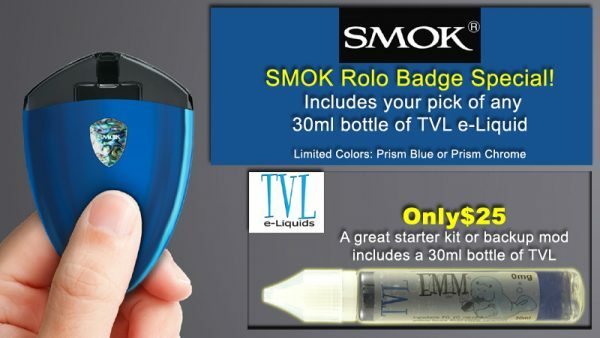 The Smok Rolo Badge Kit features a powerful internal battery rated up to 250mAh, so you can enjoy an incredible vaping experience all day! 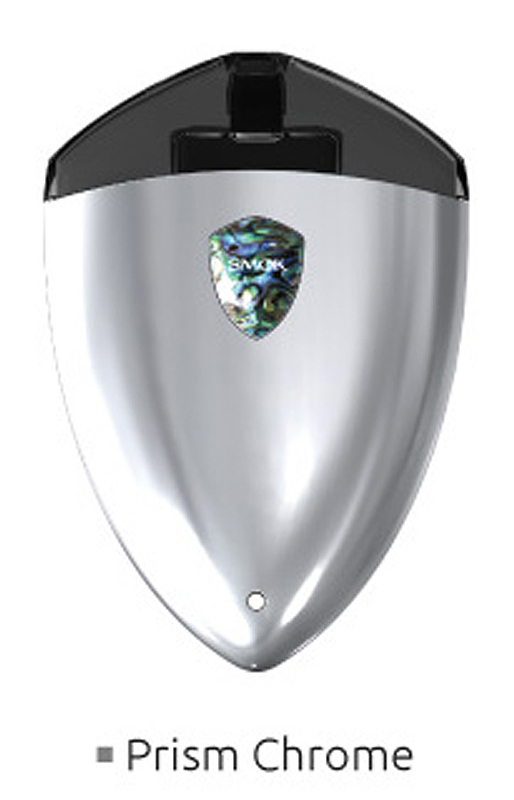 The pod system makes it easy for you to stay full all day. 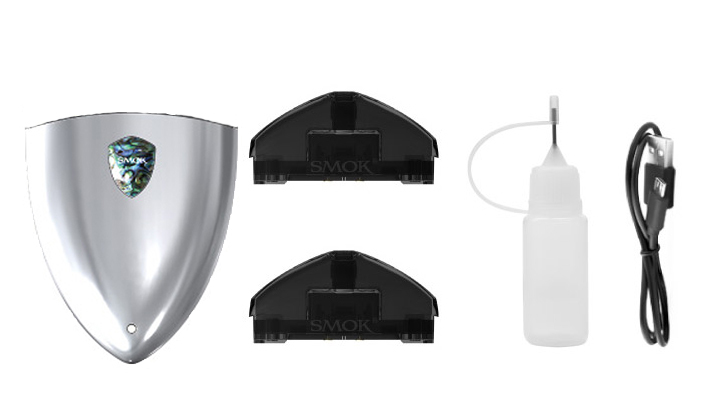 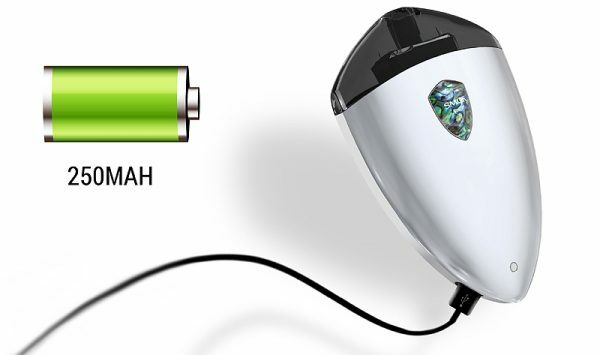 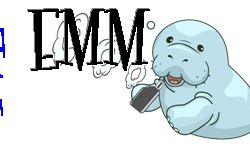 Just fill your pods beforehand, snap on a new pod and you’re ready to vape!